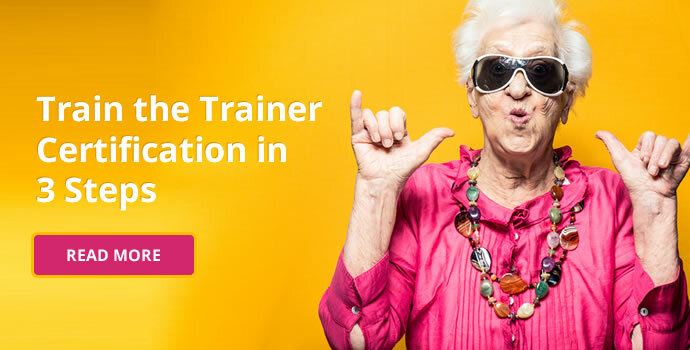 Our Train the Trainer courses are available for customised, in-company training nationwide. 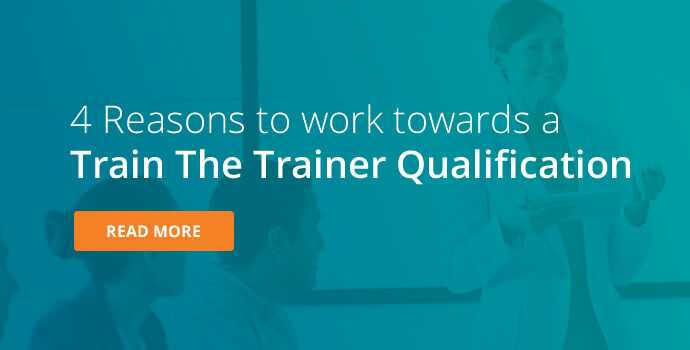 Train the Trainer certifications are some of the most popular across different sectors in Ireland. 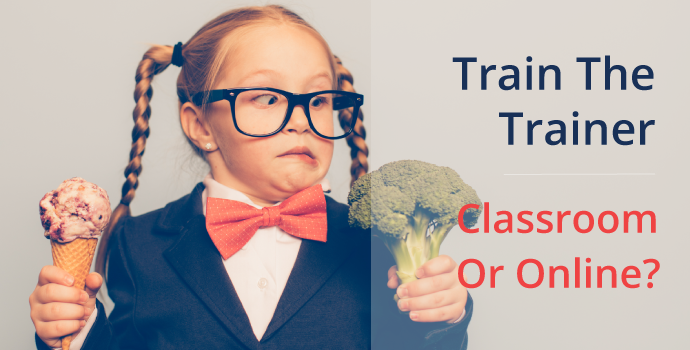 In recent years, the old Train The Trainer certification has been retired, and new, more focused certifications have become available. 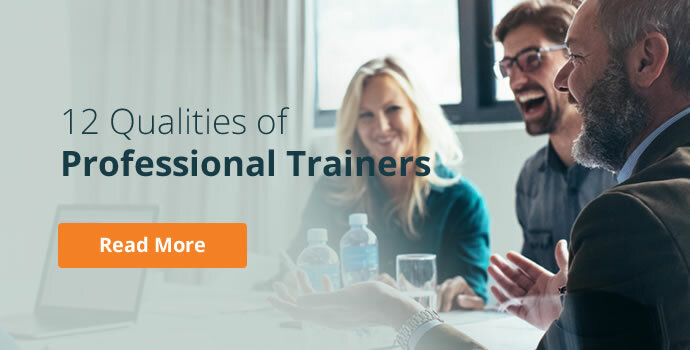 Our Train the Trainer programmes can be delivered to your team at any location, and on dates that work in-harmony with your schedule. 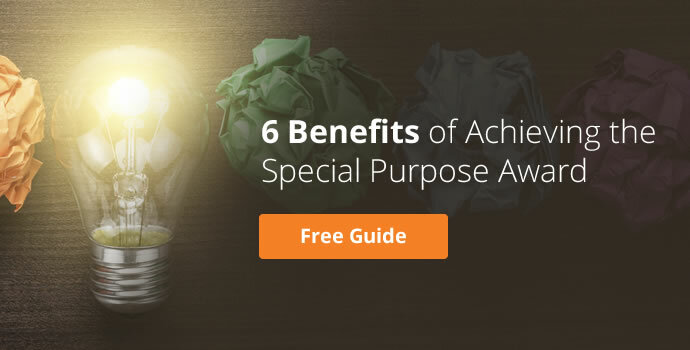 We can also tailor the content to include any business focuses you may have. 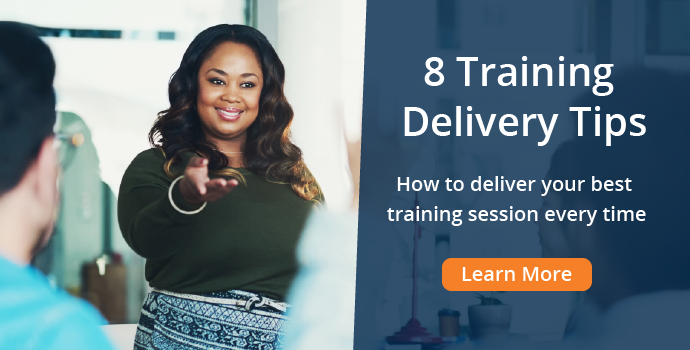 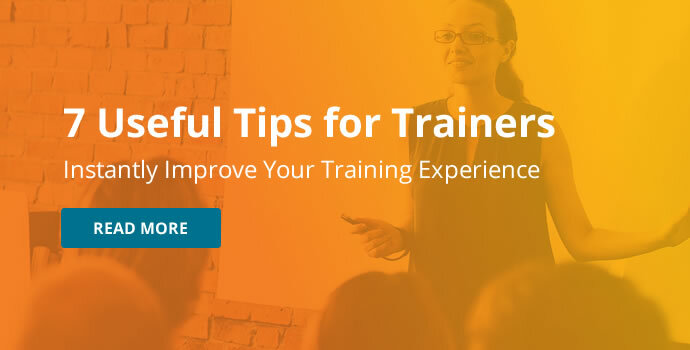 This course focuses on the skills needed to deliver impactful training, and evaluate how effective a training session has been. 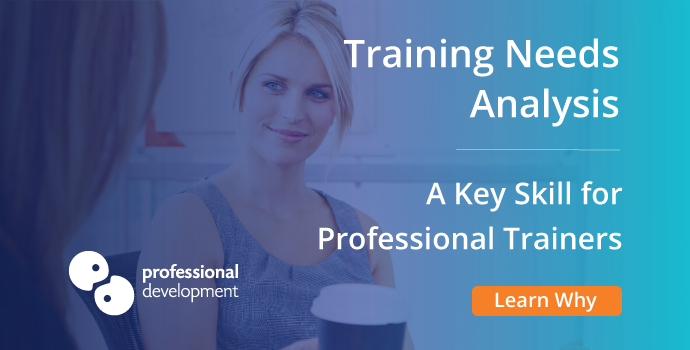 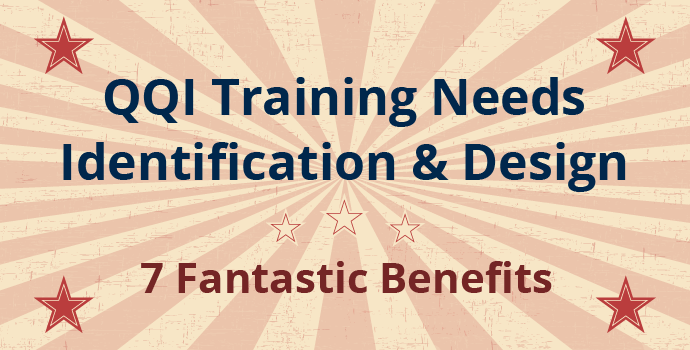 An essential training programme and certification for anyone who identifies training needs for others, or designs simple or complex training modules. 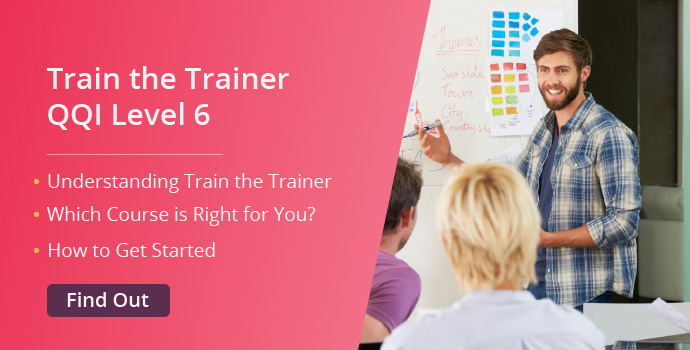 This complete Train the Trainer solution incorporates both the Training Delivery and Evaluation and Training Needs Identification & Design courses.